This forum belong to the other Canals. Bloody difficult in the wind which did not know which direction to blow ! Nice fish, well done chaps! As usual only takes me along to take the photographs! 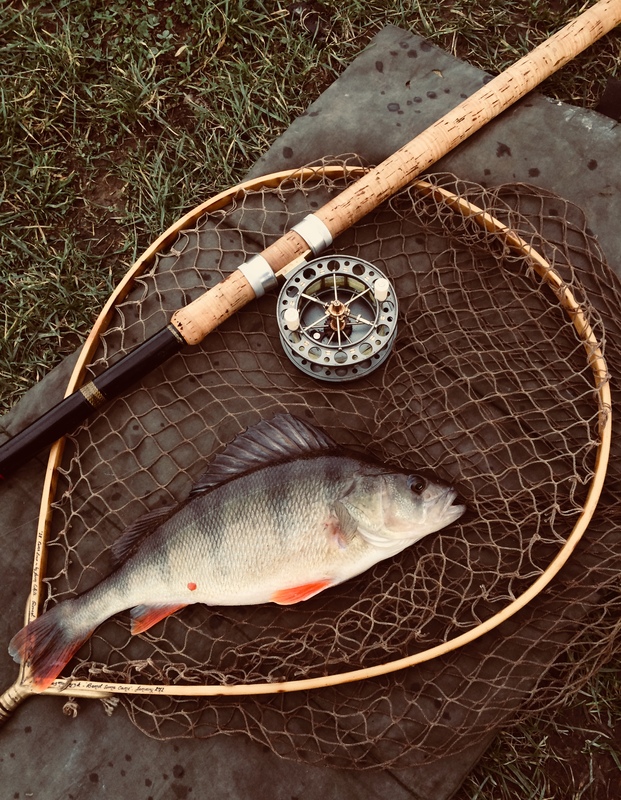 Nice canal perch but surely that rod is glass fibre? I suspect it's most likely Spanish reed. Gentlemen, it is whole cane bottom and middle it’s a spliced split insert, Pennine Lad suspects it’s a millwards and it’s marked The Welland E Stamford Sheffield. I bought it from an old friend whom when he got married in 1965, he claimed his father had bought it just before he married. Ernest Stamford - he bought baskets off my dad. The biggest of all fish, no matter what its size. Nice catch BSC, well done for persisting that long without a bite! 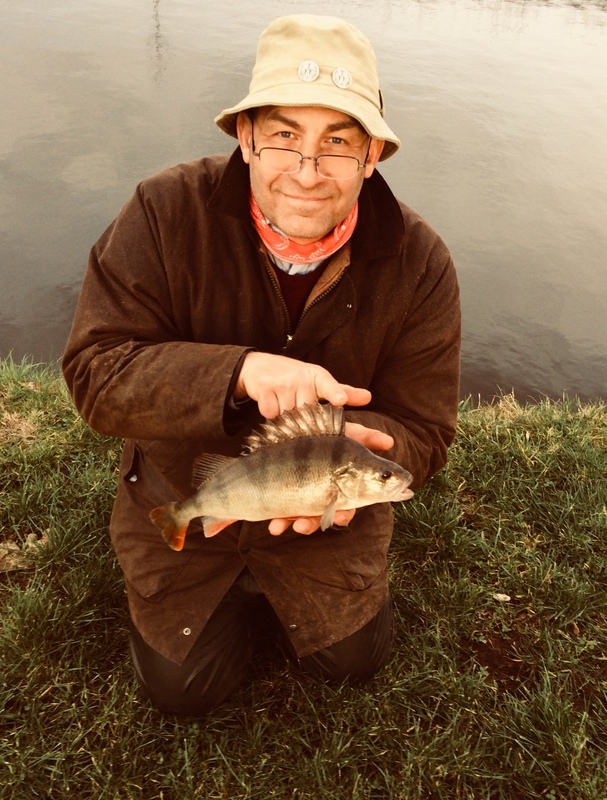 Perch just love 'um regardless of size.....just as well mine have all been small 'uns lately. This time of year ,that last hour is a magic time,it makes the hairs on the back of neck stand up as the anticipation builds when out on an adventure. The number of times you manage to get a result during that moment in time. Fabulous ...all the best on your next outing.